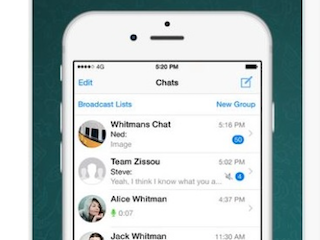 SocialTimes: The iOS WhatsApp now has voice calling. Not that you should be calling people. Text them. No one wants to talk on the phone. GalleyCat: In today’s “news that will make bored people sort of excited,” EL James’ husband is writing the script for the Fifty Shades Darker movie.